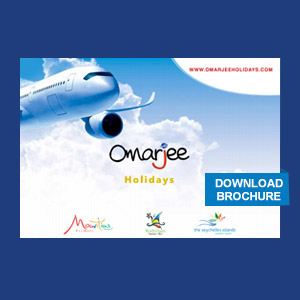 Omarjee holidays in partnership with over 250,000 hotels worldwide ensure that our customers gets the best rates from 3* to 5* hotels. Not only the best rates, we also provide a personalize service where we grant our customers special treats and services according to their wishes. 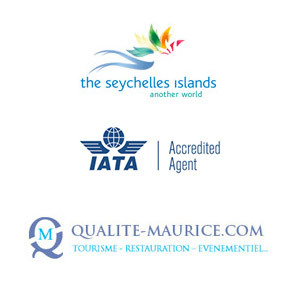 Omarjee Holidays provides you with a range of accommodation in Rodrigues from Auberge to 5* hotels. We ensure our clients with quality service during their stay and make their holidays memorable. Travelling has never been so easy nowadays but finding the hotel that suits you is quite complicated. 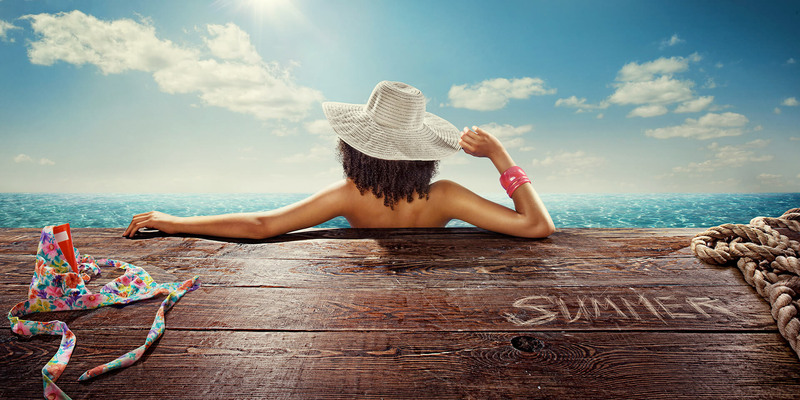 That's why Omarjee holidays came up with a special crew who is trained and dedicated to find the perfect accommodation for you, anywhere around the world. We offer a range of accommodations; excursions to our clients as well as we tailor our packages to suit your needs.